The Special Collections Library at The University of Georgia is celebrating the centennial anniversary of World War One. Grady Newsource got an exclusive tour by exhibition coordinator Jan Hebbard. The exhibit is the work of documentary photographer Lee Stow. Her work honors Moïna Belle Michael, the woman who turned poppies into a symbol of remembrance for veterans. 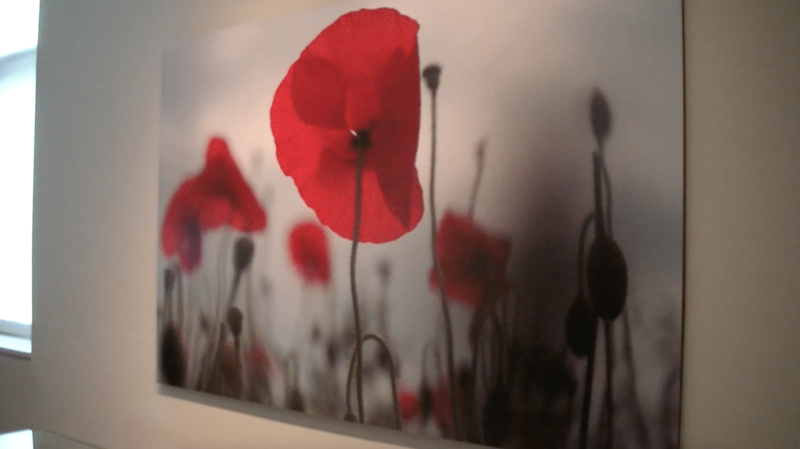 The artist uses her exhibit “Poppies” to tell a war story through a new point of view. Those experiences include her own mother. The artist will be doing a tour of Georgia, with her final stop being here on Nov. 12. The exhibit will be up and open to the public through Dec. 14.